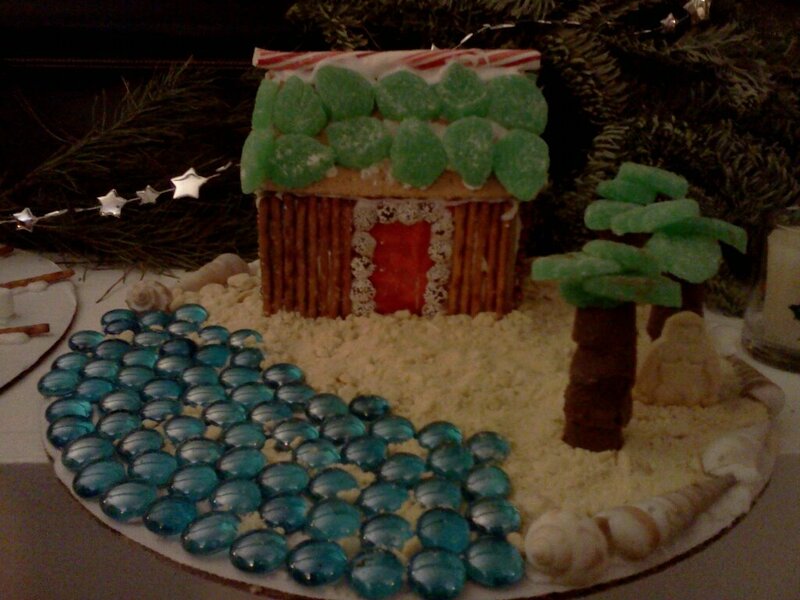 For the past three years, I’ve hosted a gingerbread house party for Christmas. I blame these things on my not drinking and needing an activity. Regardless, its crazy popular. The basics: Come on over at 4 (because I don’t like to stay up late) and make yourself a gingerbread* house. There will be snacks. I have a tree. My mac & cheese is good. *They’re graham crackers. 40 people came last year, come on now. To fit all those people in my small one bedroom condo, there’s plenty of prep work, plus there are just some things I find fun. The last two may make you think I’m crazy. But stay tuned…my party has gotten big enough (and serious enough!) 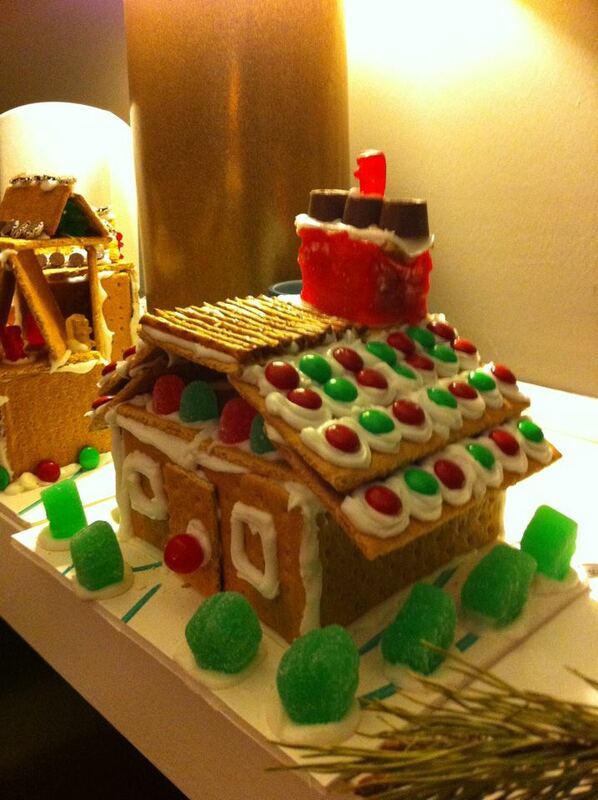 that I think both really help people enjoy the party, no matter which end of the house building spectrum they fall on. But first up, stay tuned for some past winners–it might help you understand what I need rules for!